With our complex services you don’t need to worry about your budget. If you request so, we can provide end of tenancy cleaning team combined with carpet, upholstery, curtains, rugs cleaning service. Your complete property cleans will be done with one single appointment. 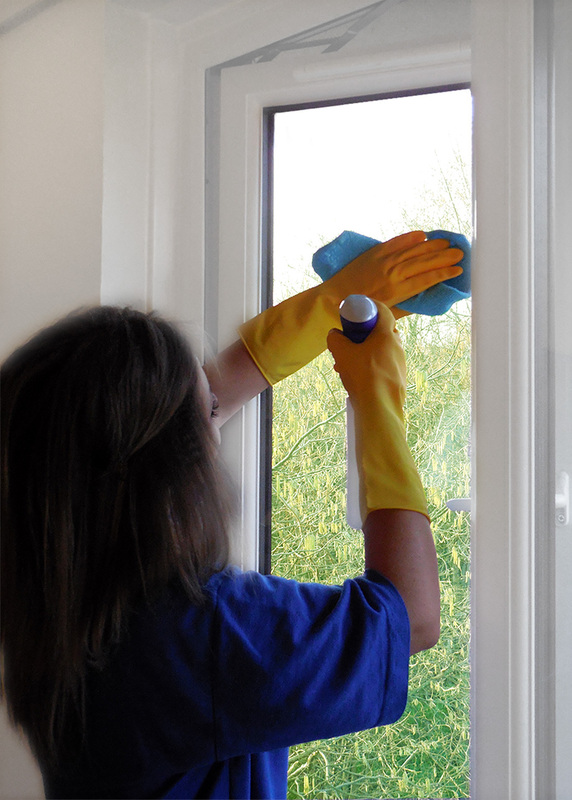 To book spring cleaning services from Cleaners-No1 is easy you can either call us at 02037304770 or fill in our online form and we will get back to you shortly. For spring cleaning we will require minimum of 2 hours to booking.